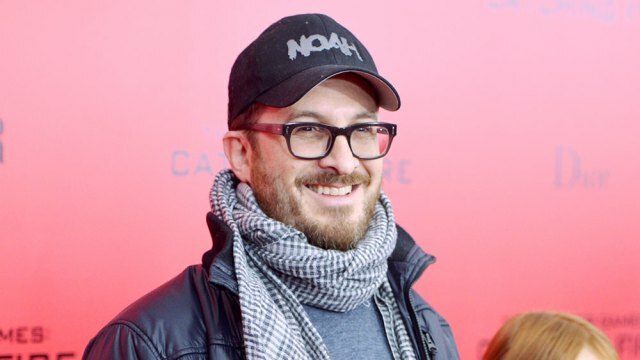 “There isn’t really a controversy,” “Noah” director Darren Aronofsky said just seven days after Paramount Pictures decided to add a disclaimer to moviegoers that the film is not exactly the same story portrayed in the Bible. Titled “Fountains of the Deep: Visions of Noah and the Flood,” the West Broadway exhibit curated by Aronofsky featured the interpretations of the biblical story of Noah’s Ark by 50 contemporary artists and comic book legends. Paintings and photographs of naked men and women as well as animals flying through Manhattan skyline were among the featured artworks. As for signing on to do a movie without final cut approval again? Studio re-cuts followed by test screenings of the $125 million pic made the 45-year-old director reflect on his next professional step. In terms of convincing Paramount to give an auteur director all that money to make a film based on a story from the Bible, Aronofsky said it was a boat, not Mel Gibson’s “The Passion of the Christ,” which took in over $611 million at the box office that convinced the studio to back the film.